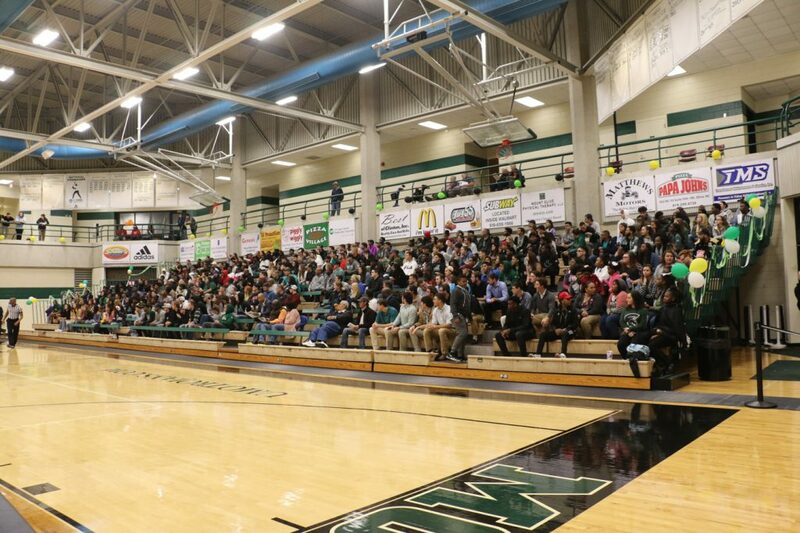 MOUNT OLIVE- The University of Mount Olive (UMO) will host Church Night Basketball Game on Saturday, February 2, 2019 in the George and Annie Dail Kornegay Arena. The UMO Trojans will compete against Erskine College. The women’s teams will play at 4 PM with the men’s game starting at 6 PM. There will also be a variety of halftime activities for people of all ages, and the church with the most people in attendance will be awarded a scholarship. Tickets for both games are sold at a special discounted rate of $1 for those attending with a church group. For more information, please contact Tim Woodard at twoodard@umo.edu.